*The following is provided for informational purposes only. What Essential Oils Should You Avoid With Children? • Ylang-Ylang Cananga odorata – avoid topical use on children under 2 * indicates essential oils that are high in 1,8-cineole and can potentially cause respiration to slow in children. What Essential Oils Can I Use On or Around My Children? 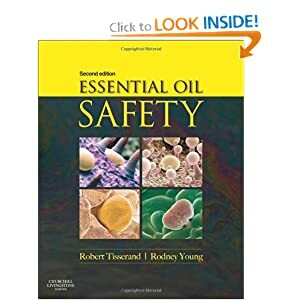 Learn more about the safe use of essential oils, with Essential Oil Safety, by Robert Tisserand and Rodney Young (Available on Amazon). This is an in-depth, erudite book that will answer many of your questions in a sound and concise manner.